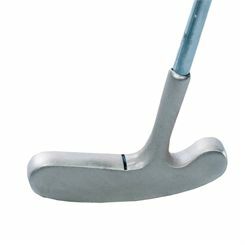 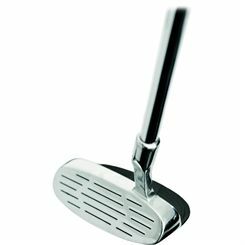 The Longridge putter style golf chipper is constructed from soft alloy to provide feel and control around the green. 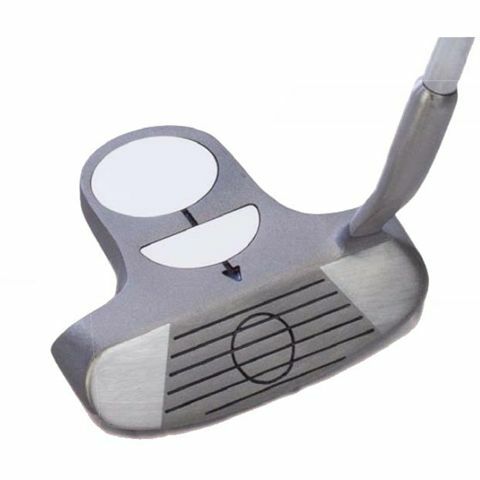 The one and a half disc alignment system provides instant alignment feedback. 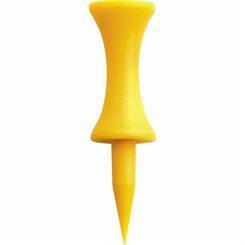 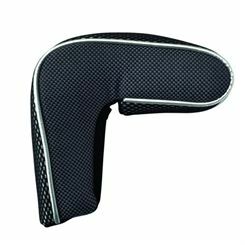 This, combined with hollowback technology and a wide sole, can improve almost anybody's short game. 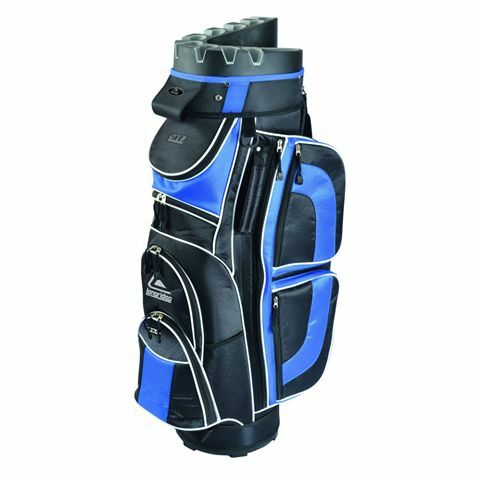 The Longridge Eze Kaddy pro is an extra tall cart bag (39.4”) that features a 9.5” (24cm) top with two tiered design to keep the clubs organised. 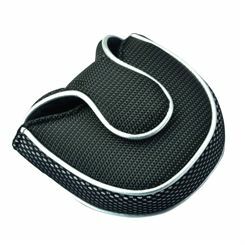 It is manufactured from a lightweight material and offers a 15-way divider system. 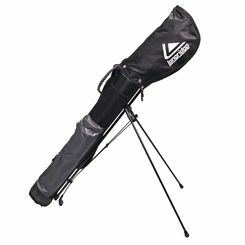 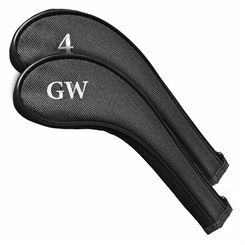 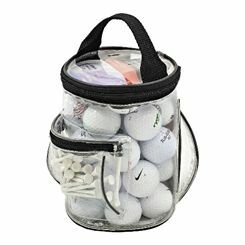 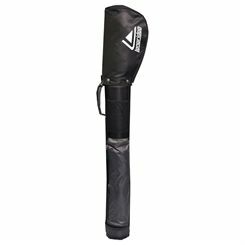 The cart bag is equipped with a special ‘V’ slot top that keeps the clubs in place and eliminates rattling. 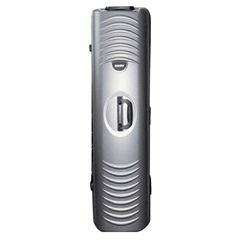 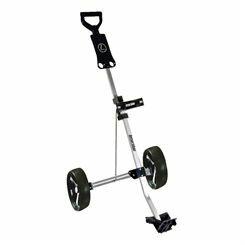 In addition, it has 10 easy access pockets and side lift handles for easy transportation. 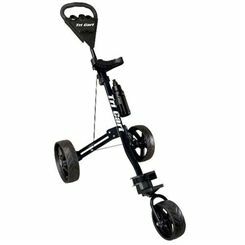 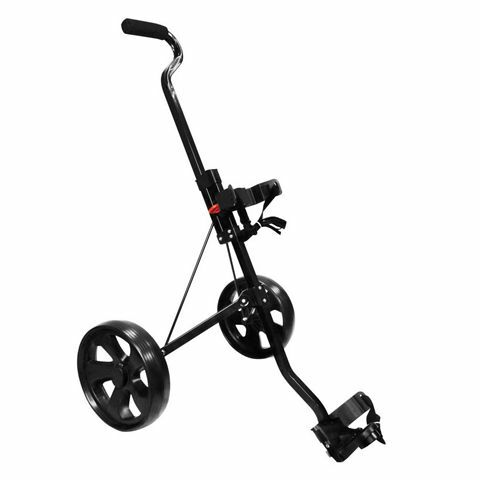 The Longridge Deluxe is a 2-wheel junior golf trolley that can hold all sizes of golf bags. 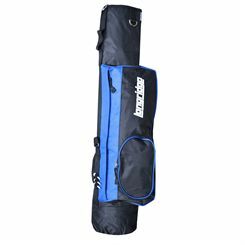 With its compact fold-down design and adjustable handle, it is suitable for young players of various ages and body heights. 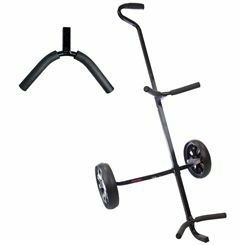 The long-lasting frame is lightweight and it features 2 quick-release wheels that ensure easy moving and storing.